2019/20 Season coincides with the 70th anniversary of the Founding of the People’s Republic of China. China NCPA Orchestra especially carries out China-focused series entitled “Sounds of China”. 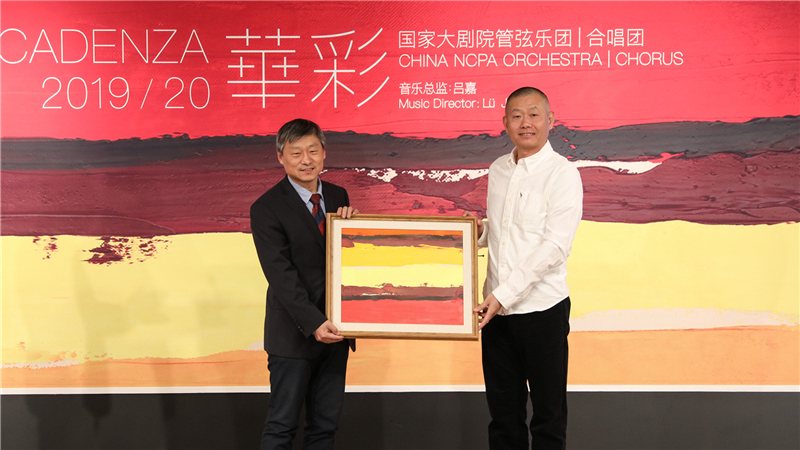 As NCPA commission, symphonic poem Grand Chorus of Beijing, jointly produced by TANG Jianping, MENG Weidong and ZOU Jingzhi, will be the first large-scale musical work on local stage with the theme of Beijing’s magnificent history and landscape painting. As another NCPA commission, CHEN Qigang’s new work Life Is Like a Play will also usher in Asian Premiere under the baton of Chung Myung-whun. 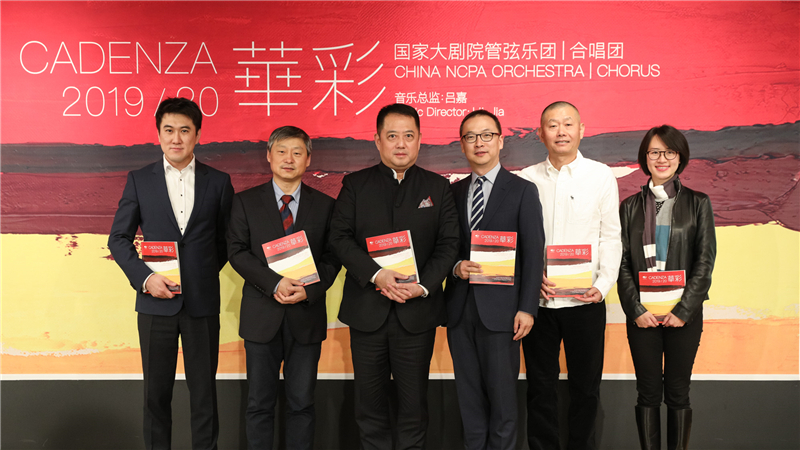 Moreover, China NCPA Orchestra and NCPA Chorus will cooperate with Macao Orchestra to show The Yellow River Cantata in Beijing and Macao, celebrating the 20thAnniversary of Macao’s Return to the Motherland with this immortal classic that spans time and space. In addition, “Sounds of China” will bring together Transformation (by HUANG Ruo, an international rising star and Chinese composer), China Edition of Young Person's Guide to the Orchestra (by YU Jingjun), unique pipa and cello concerto Carefree Journey (by ZHAO Lin), several new works under “NCPA Young Composer Programme” and dozens of Chinese works carefully rearranged by China NCPA Octet. 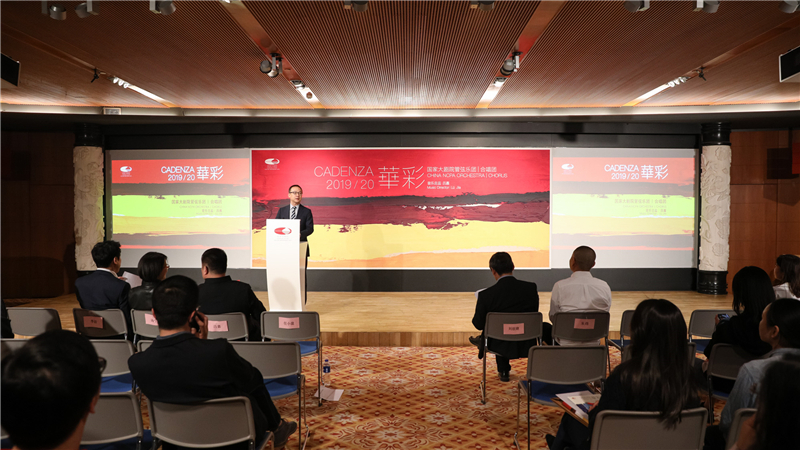 As for opera commissions, NCPA and ZHANG Qianyi will jointly perform Song of Youth on the opera stage for the first time, which will serve as a tribute to the 2019 National Day. Other NCPA commissions, such as The Long March and Visitors on the Snow Mountain, will also be performed again. 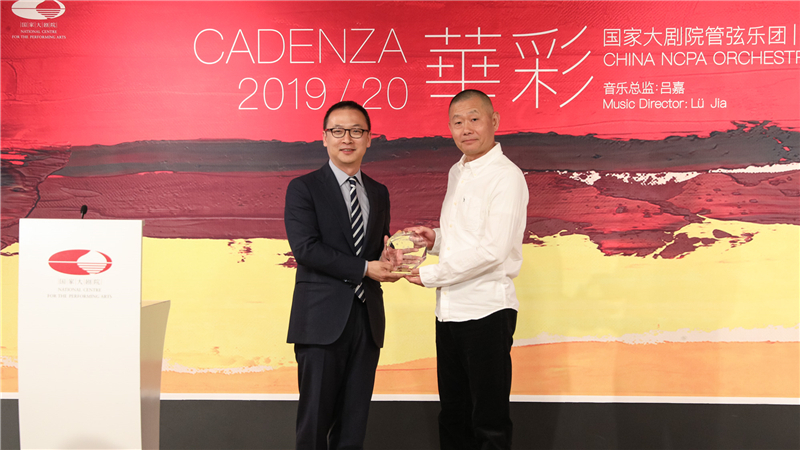 During 2019/20 Season, more than 30 symphonic and chamber music concerts will be held by China NCPA Orchestra, so as to guide audiences and fans to take a closer look at many composers’ charm, and savour splendid colours of classics in different periods and from various regions. To commemorate the 210thAnniversary of the Birth of Mendelssohn and the 70th Anniversary of the Death of Richard Strauss, China NCPA Orchestra meticulously designs two series entitled “Romantic as It Is” and “Also Sprach R.Strauss”, respectively. In “Romantic as It Is” series, a number of classic works by Mendelssohn will hold the spotlight, including eternal classic Violin Concerto in E Minor and Symphony No. 2 presented by LÜ Jia, China NCPA Orchestra and NCPA Chorus. Through “Also Sprach R.Strauss” Series under the baton of LÜ Jia, the audiences will appreciate the composer’s series works with different genres and forms throughout his lifetime, spanning from Horn Concerto No.1 in early years to Vier Letzte Lieder in late years. In “Russian Kaleidoscope” Series, masterpieces by Tchaikovsky, Prokofiev, Scriabin, Nikolay Rimsky-Korsakov, Rachmaninov and other composers, will be jointly performed to let the audiences and fans have the opportunity to enjoy Russian music during this season.